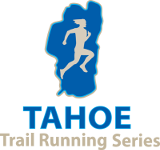 Come on out to Squaw Valley and start your Oktoberfest off with a the Lederhosen 5K Trail Run. 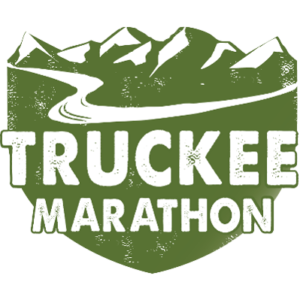 The course is out and back on the Squaw Valley Trail. Contest and awards for the best Lederhosen! 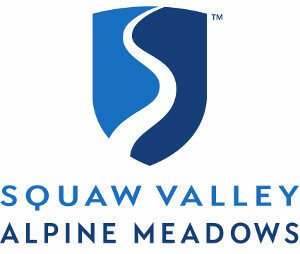 After the awards and raffle enjoy the annual Squaw Oktoberfest. What you Get, Awards, etc.